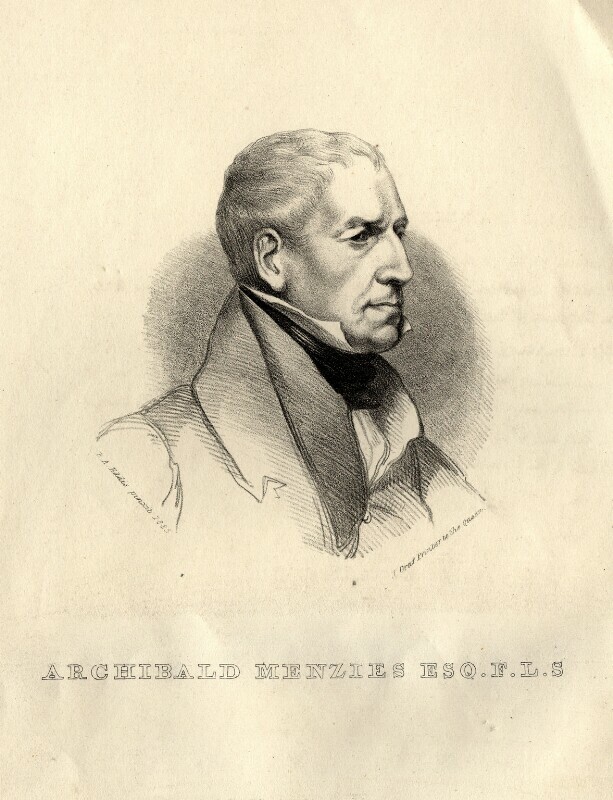 Archibald Menzies (1754-1842), Botanical collector. Sitter in 1 portrait. Hannah Sarah Brightwen (née Turner) (1808-before 1883). Artist associated with 3 portraits. Eden Upton Eddis (1812-1901), Portrait painter. Artist associated with 101 portraits, Sitter in 1 portrait.